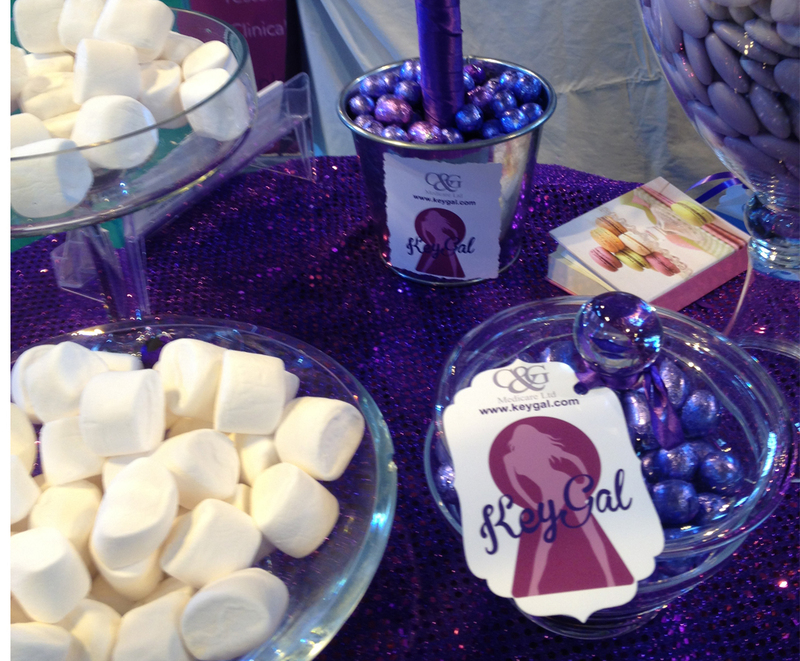 For the Exhibition for Keygal we raffled the Belgium Chocolate Sweetie Tree and offered branded goodie bags with a selection of sweets. It was certainly a talking point and allowed the client to draw lots of clients to her stand. Nothing can deliver the customer participation, Impact and return on investment that a candy buffet does. Keygal were able to watch their customers fill one of their branded bags and they spread the message throughout the exhibtion. 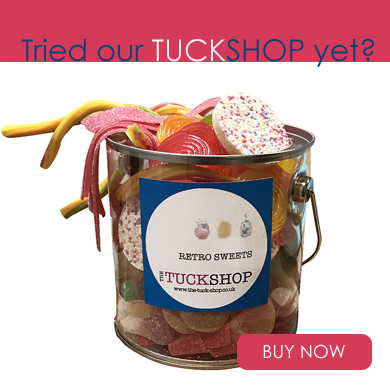 You can stop your potential customers in the tracks too by having a corporate Candy Buffet.